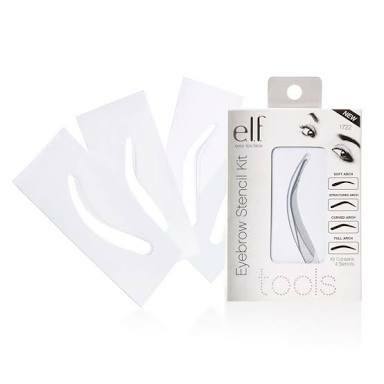 The trick about brows is that it defines your face, Try This: Dont use any makeup just draw your brows, you’ll notice how more precise and full your face looks AND compare it to your face with makeup and no brow AND you’re face with no make up at all. 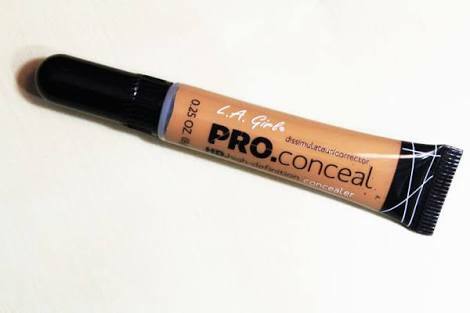 L.A PRO CONCEALER: I’m recommending this concealer because i know how well it works. The main use of the concealer is to properly shapen what you’ve drawn with the pencil.You use your concealer to adjust your brows, if your brow’s arc isnt so good. MASCARA WAND: This wand is used to brush the hair before you draw the brows, just to put it in place and after to put all stray hair in place. 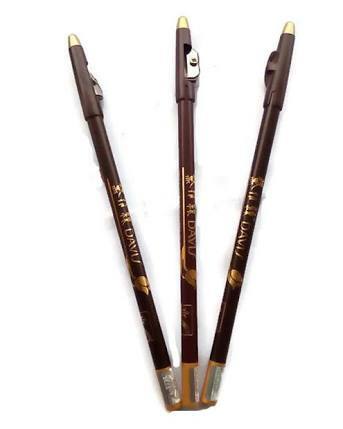 BROW PENCIL : The most common and popular color of pencil is No 18,and i recently found out that No 3 gives a more natural look, but you can use No 18 to fill it in just incase you want to make it more detailed. Previous Post The Tricks To Having A Good Shape.